Although Jasmine is from the Old French word, Jasminum, it actually derives from the Persian word ‘yasmin’, which means “Gift from God”. It is a type of vine and shrub from the olive family, and there are about 200 species of jasmine around the world that are native to warm temperate and tropical regions of Europe. The majority of the jasmine species are climbers on other plants, or they can be grained to trail along trellis gates, fences, chicken wire, or scramble through shrubs. 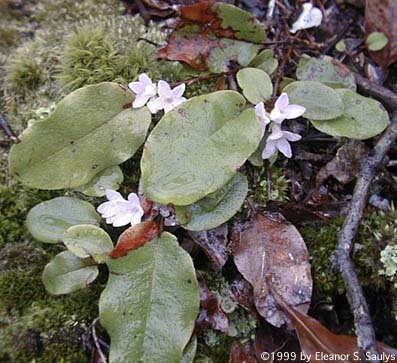 Its leaves are evergreen or deciduous, depending on the species. You may be a bit baffled about why this plant is called a gift from God. It actually is culturally significant in many countries around the world. In Syria, it is the symbolic flower of Damascus which is actually called the city of Jasmine. Far away in Thailand, jasmine flowers are used as the symbol of the mother. It is also the national flower for Indonesia, Pakistan, and the Philippines. In Indonesia, the Jasminum sambac variety is the national flower and is called the “melati putih”. It is used during wedding ceremonies, especially for ethnic Javanese people. In the Philippines, it is called ‘Sampaguita’ and is strung on garlands to adorn religious images. The jasmine plant is of high cultural importance in India. As a result, it goes by very names even in separate Indian dialects. For example, in Hindi it is juhie, motiyaa, and chaemli, while in Marathi it is jaaie, juie, saayalie, chamelie, or mogaraa. Although this may sound confusing, it actually refers to what kind of species it is. 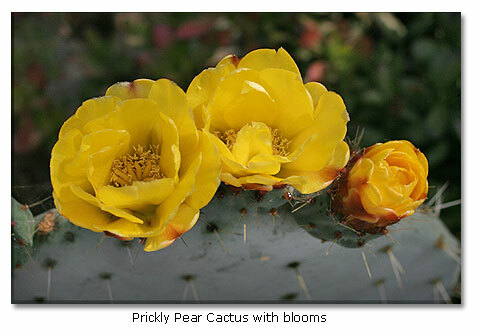 For example, a particular word is used to describe its beauty, while others are used to describe the types of petals and leaves it has. Jasmine flowers in India are used for a variety of reasons. Females wear jasmine flowers in their hair for its fragrance and beauty. As a result, they are used in floral decorations for important events/functions such as weddings. In western and southern India, jasmine is one of the flowers that is usually grown in homes. This is because they are used for hair decorations as mentioned above, but also for worship in the home. Many street vendors, especially those around temples, will sell ready-made jasmine garlands. 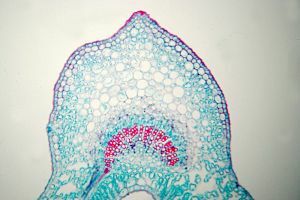 Elsewhere in the world, they are grown as a house plant for its flowers. The jasmine is known to open only at night, and be plucked in the morning as the petals are tightly closed during this time. They are then stored in a cool area until night time, when the petals start to open again between 6 to 8 pm when the temperature falls. The Chinese and Japanese are famous for making jasmine flower tea. In Chinese, this tea is known as 茉莉花茶 (or mò lì huā chá) and in Japan, it is called Sanpin Cha ( さんぴん茶). Jasminum sambac is used to make this tea, which is often the base of green tea. In France, a syrup is made from the extraction of jasmine flowers. In the USA, French jasmine syrup is used to make marshmallows and jasmine scones. 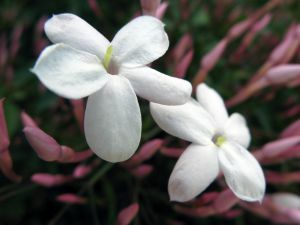 Due to its beautiful smell, the jasmine flower is used as an essential oil or as a part of a perfume as well as incense. However, this is quite expensive as many flowers are required to produce a small amount of oil.